Niko has a slight obsession with Sour Skittles. I’ll get all the sour stuff off, squish it down, and he’ll eat one or two (or if allowed, the entire bag). 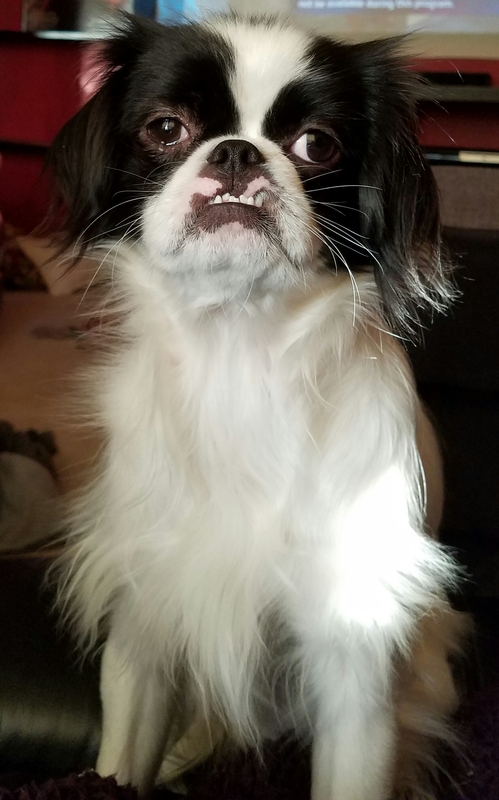 This entry was posted in Uncategorized and tagged Japanese Chin, Niko, Sour Skittles. Bookmark the permalink.